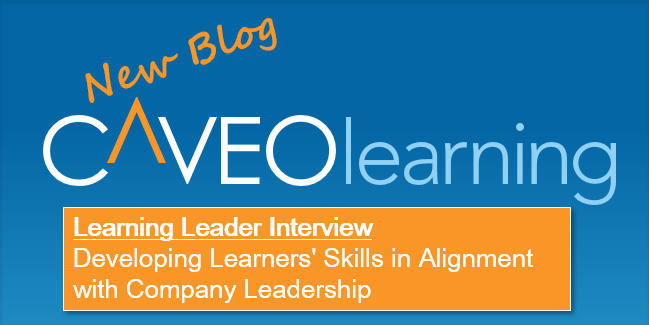 This is part of our ongoing series, Interviews with Learning Leaders. 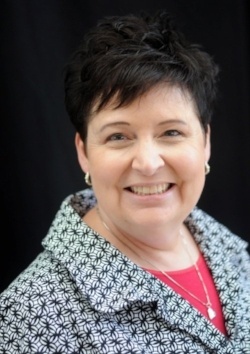 Karen Kay is a Senior Principle Program Lead for Chick-fil-A, Inc., a Goizueta Business School graduate, a certified Project Management Professional and Prosci Change Management Professional. Karen has more than 10 years of experience consulting in the public and private sectors, with a focus on improving organizational effectiveness to drive bottom-line results. She is motivated to equip and empower employees and leaders for success. Karen has focused her time at Chick-fil-A on consulting innovation by helping position people, processes, and technology to best support current and future needs of Chick-fil-A Operators. Caveo is proud to announce that Director of Client Development Sheri Winter has been named Director-At-Large for Membership and Volunteer Engagement of the San Diego chapter of the Healthcare Businesswomen's Association (HBA)! 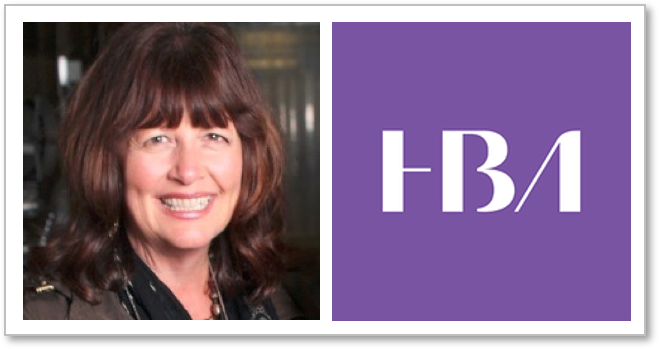 Sheri joins the HBA San Diego board after a recent move from the East Coast, where she was an HBA member and volunteer. We are proud to announce that The Art of Modern Sales Management: Driving Performance in a Connected World by Caveo project manager Renie McClay has been translated into Spanish! Many thanks to collaborator Alfredo Castro. 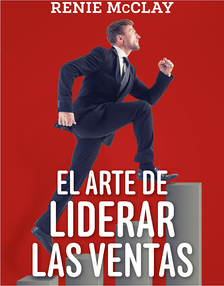 El arte de liderar las ventas is now available on Amazon. Kevin M. Yates, Learning Technology Manager at McDonald's, uses his expertise to answer the question, “Did training work?” with facts, evidence, and data. Kevin's work spans the globe and industries, and he is a sought-after subject matter expert and international speaker. 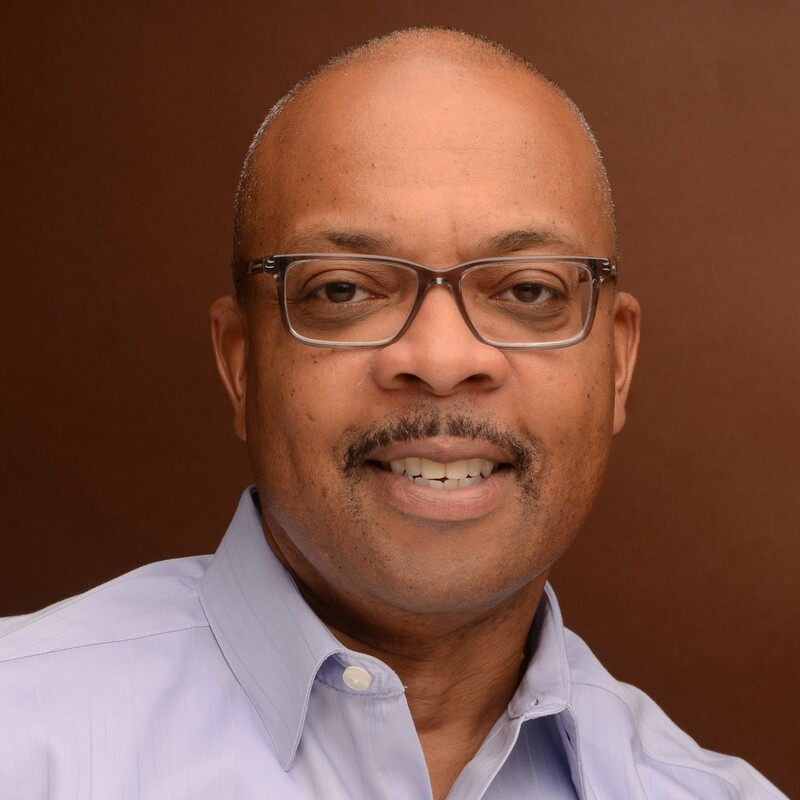 His experience reaches across training, learning, and talent development, having served in roles for facilitation, instructional design, learning solutions, learning technology, program management, operations, strategy, measurement, and analytics. Heidi Matthews is a Training Manager for Terracon Consultants Inc., a national professional engineering services firm headquartered in Olathe, Kansas. Heidi has more than 20 years of experience as a learning and development professional. Her background includes roles in sales, management, instructional design, eLearning development, and facilitation. As a board member of ATD Kansas City, Heidi seeks ways to connect and give back to her professional community. She is a social studies education graduate from Purdue University (possibly still holding a bit of a grudge for losing out on teaching jobs to basketball coaches). Her love of history brings her various museum adventures and a trove of books. 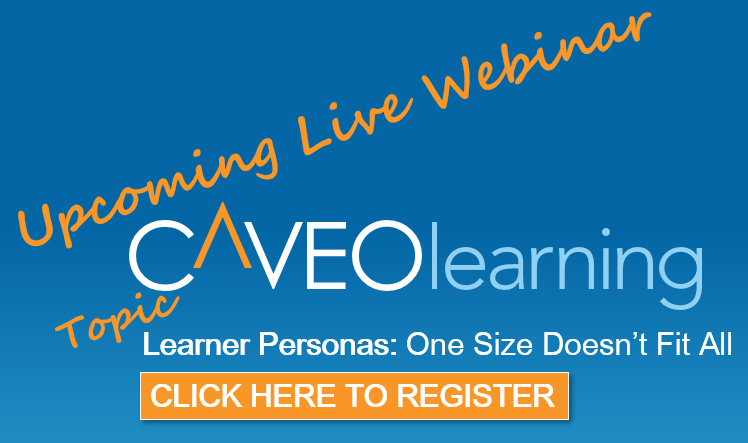 Caveo CEO Jeff Carpenter will be co-presenting at Elliott Masie's Learning 2018 conference, annually one of the learning & development industry's most highly anticipated events. Catherine Curtis, Senior Manager of Global Instructional Design at Amazon, will join Carpenter in presenting Adaptive Learning: Meeting the Dynamic Needs of Your Employees, targeting learning leaders and established learning professionals. Caveo CEO Jeff Carpenter will be participating in a leadership panel to discuss how AI is impacting the employee experience at this year's CLO Leadership Summit, hosted by Future Workplace. Held October 11–12 in NYC, Jeff will join Michael Bland, CLO of TIAA, and Bob Fogel of McGraw Hill Education on the panel, and Kevin Mulcahy, Partner at Future Workplace, will act as moderator. Caveo is also a proud sponsoring partner of the summit. Renie McClay, Senior Project Manager at Caveo, is presenting at the Association for Talent Development Kansas City Chapter's (ATDKC) Fall Conference 2018, on September 27 in Overland Park, KS. This annual conference is the area's largest talent development event, bringing the latest in trends and tools for engaging learners. Talent development practitioners from all around the greater Kansas City area will be in attendance at the Johnson County Community College. This year's ATDKC Fall Conference theme is Get A Clue, and is intended to help broaden and deepen awareness of how to ask the right questions, targeting instructional designers, training practitioners, and learning consultants. Acting within the conference theme, McClay's session is titled Defining Learning Solutions within the Organization Budget. At some point, all learning and development organizations are faced with the need for a learning partner—business objectives or performance gaps may demand L&D personnel and expertise that can’t be organically added in a timely or cost-efficient manner. Large-scale partner arrangements are more common than many learning leaders realize, but so too are potential pitfalls. Learning leaders generally have a pretty solid idea of what they hope to get out of L&D services arrangements, but for a host of reasons, partnerships don’t always deliver on expectations. However, thoughtful planning, including asking the right questions as part of the careful evaluation of prospective partners, can go a long way toward ensuring a productive L&D partnership arrangement. 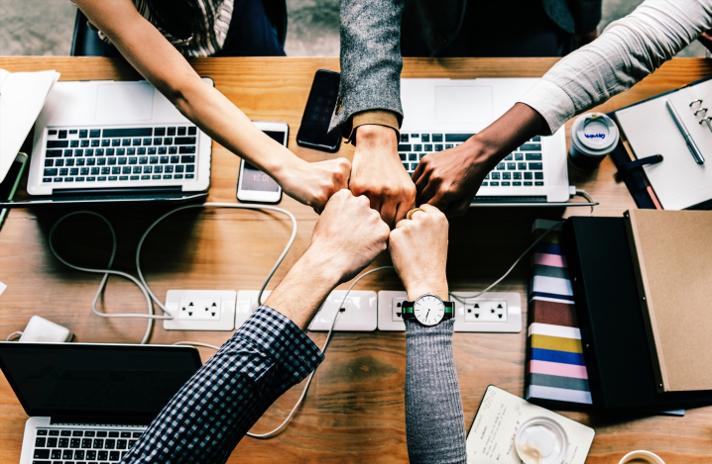 Here is a look at the motivations, challenges, opportunities, and benefits facing learning leaders when it comes to learning partner services, as well as what to consider before engaging with a learning partner.